Once Upon A Canvas: Drumroll, Please. 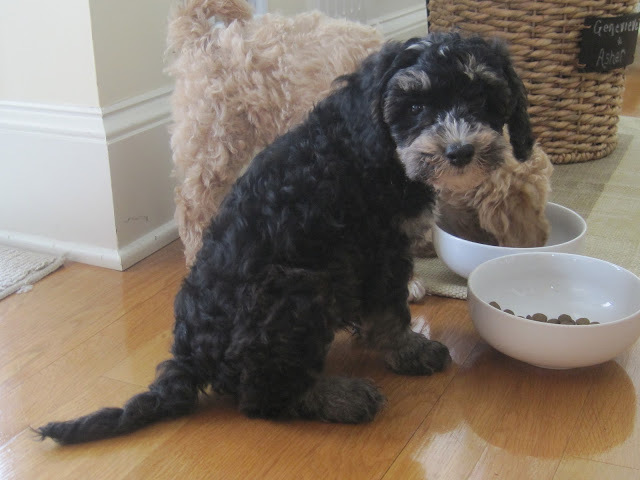 . .
Meet Genevieve and Asher, mini Australian Labradoodles and the newest members of our family!